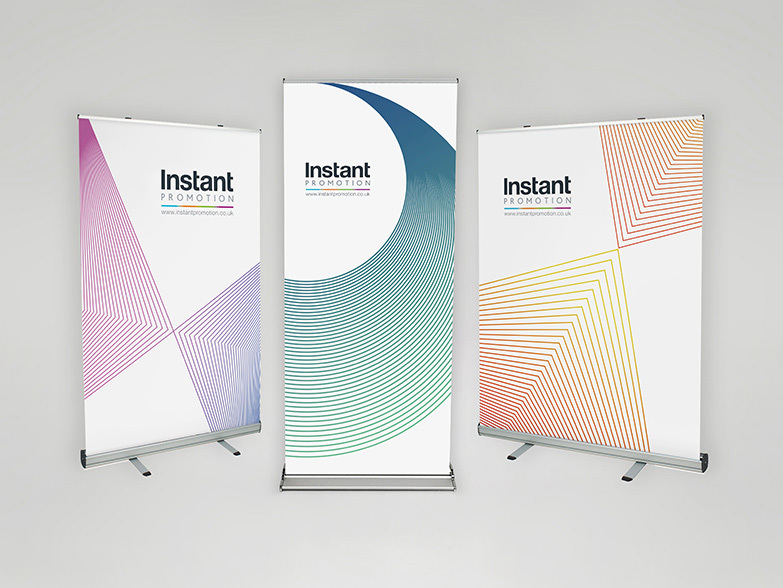 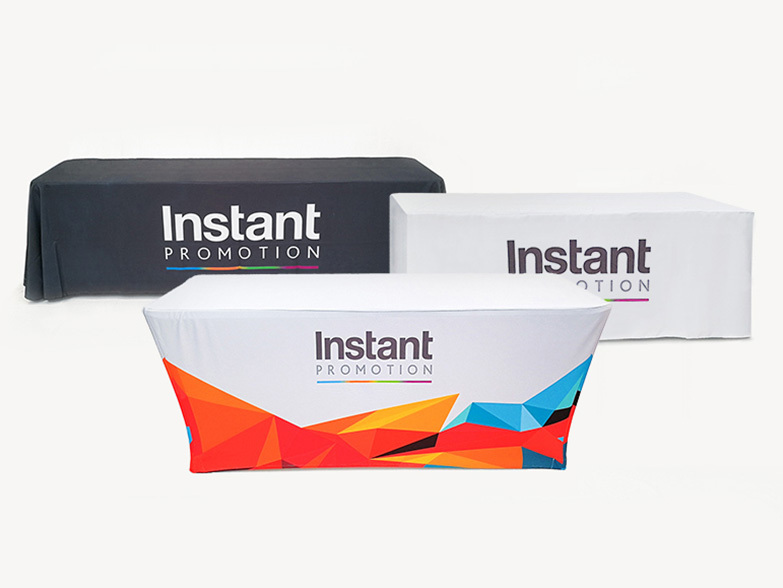 Our Latest Projects • Instant Promotion (UK) Ltd - A stunning 3m x 3m Custom Printed Gazebo! 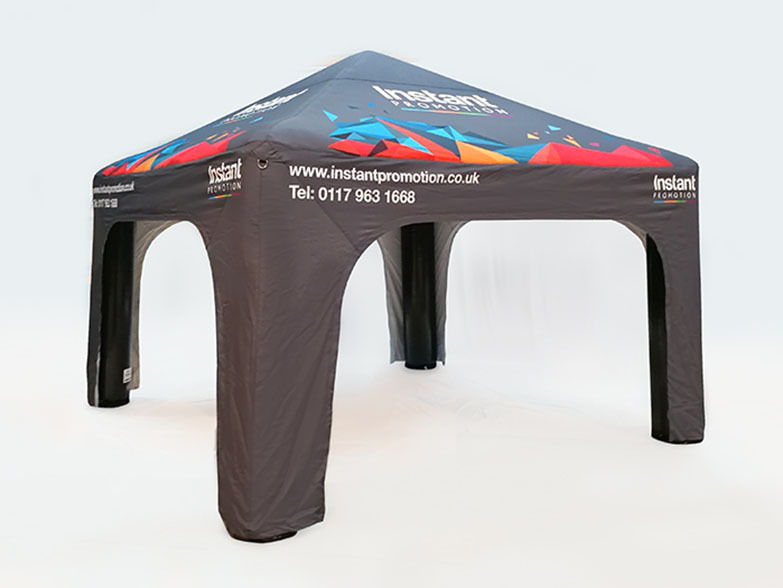 A stunning 3m x 3m Custom Printed Gazebo! 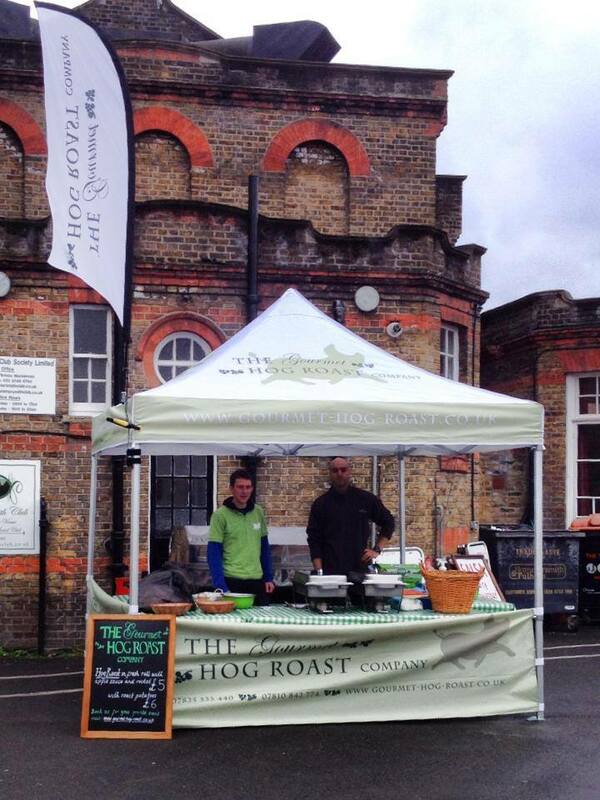 Check out this fantastic looking 3m x 3m Custom Printed Instant Awning we recently manufactured for The Gourmet Hog Roast Company! 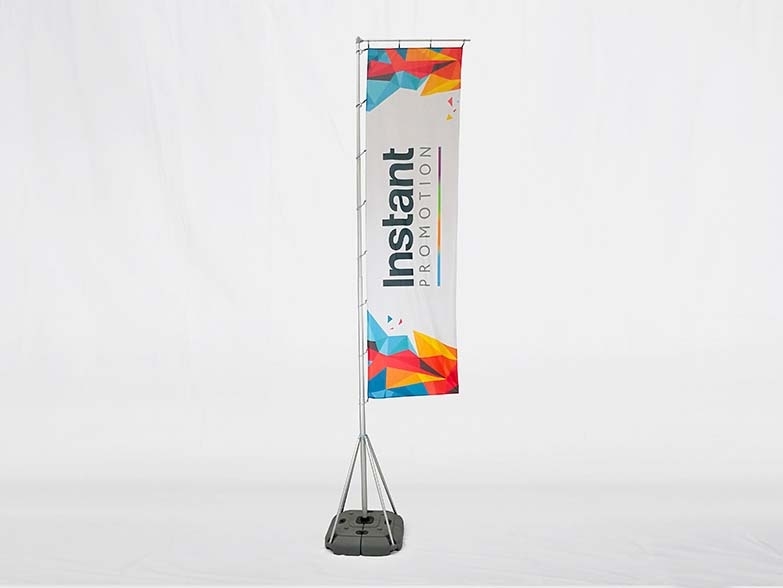 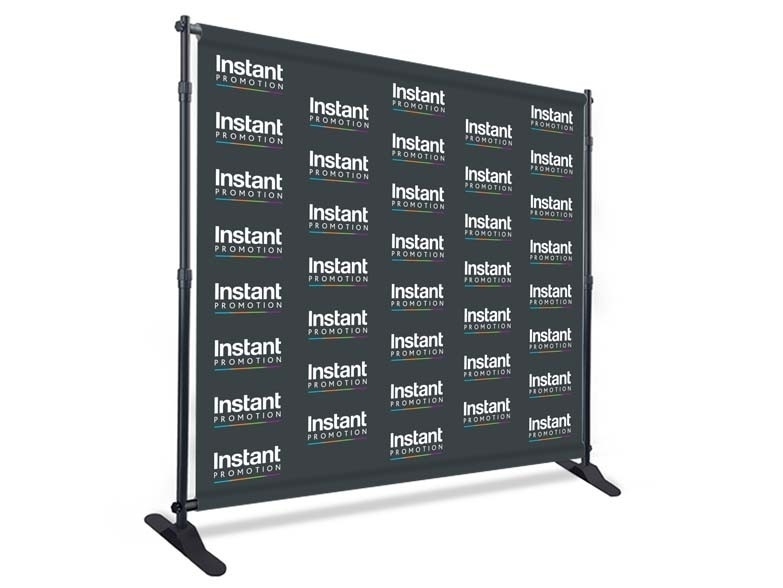 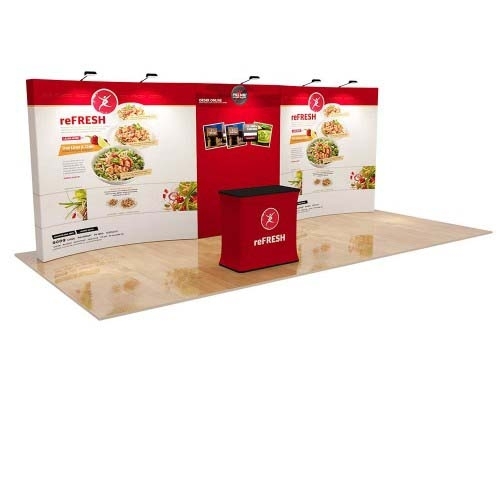 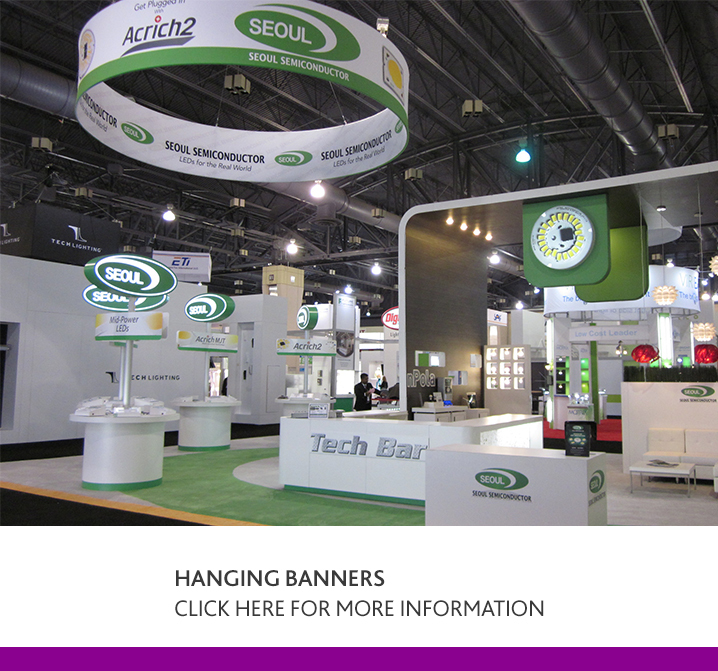 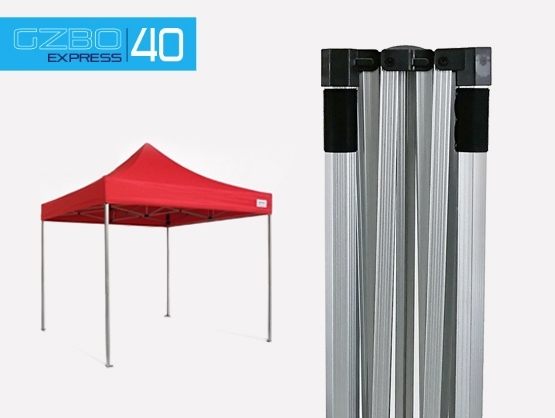 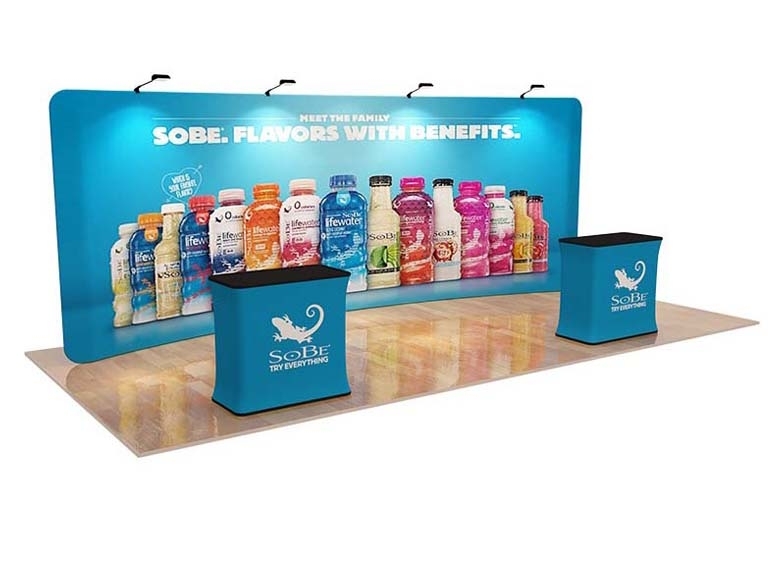 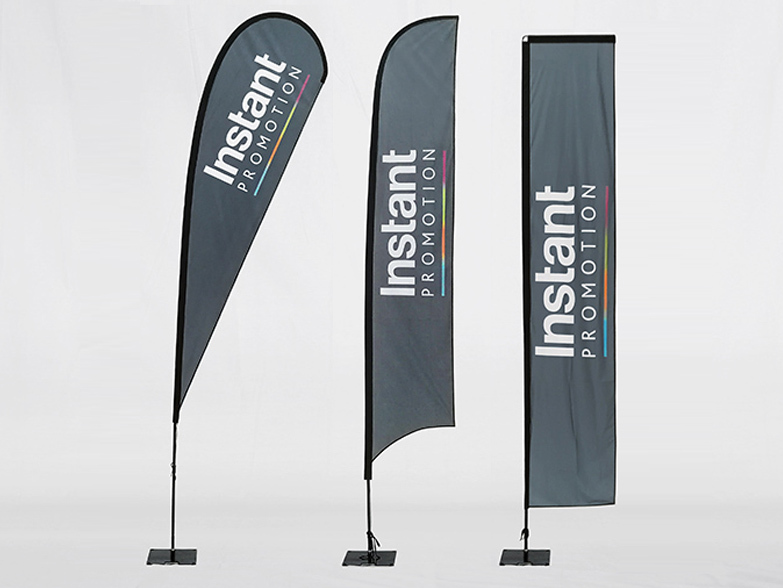 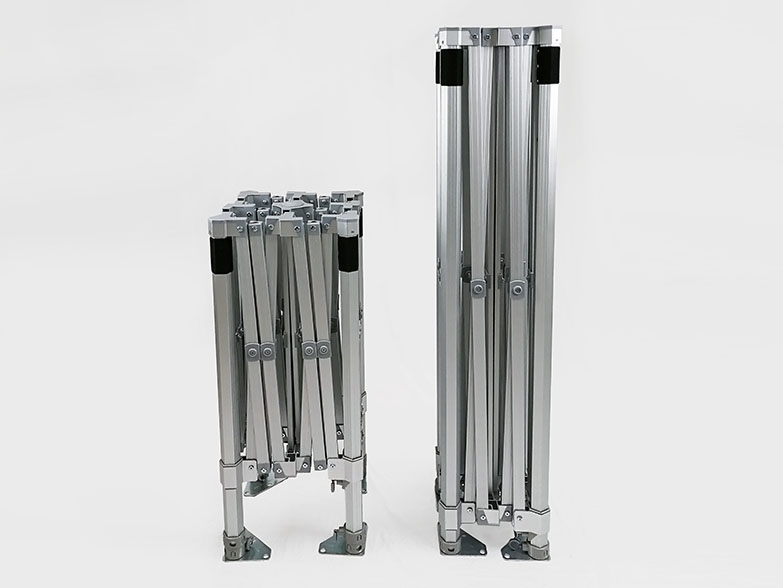 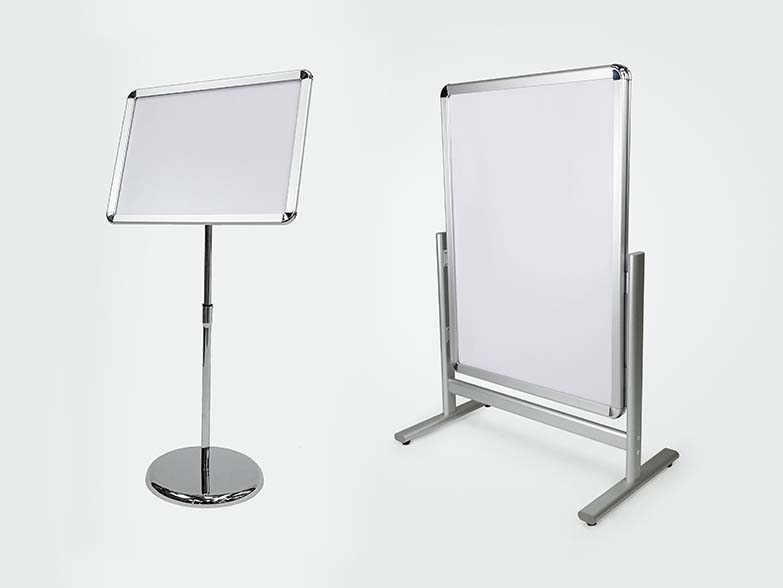 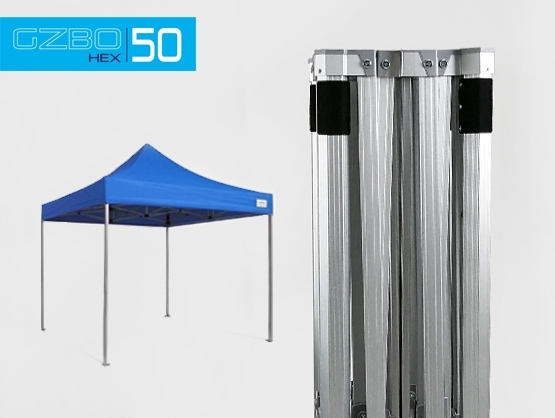 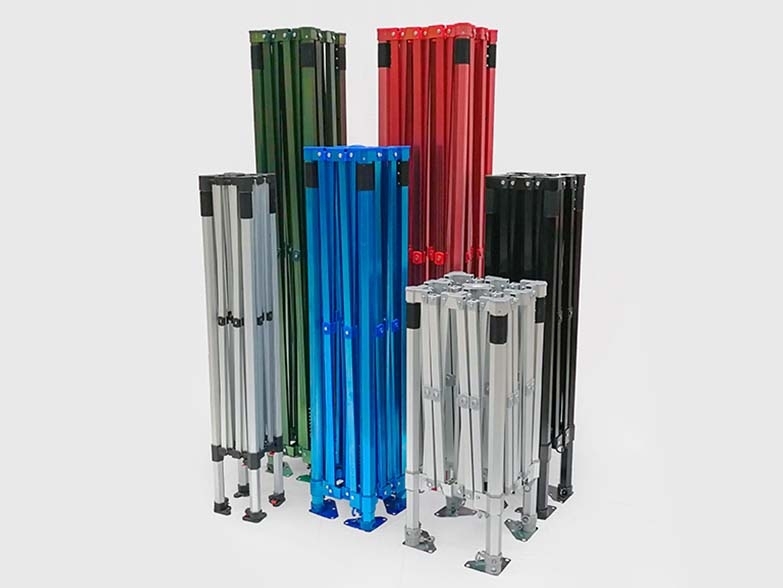 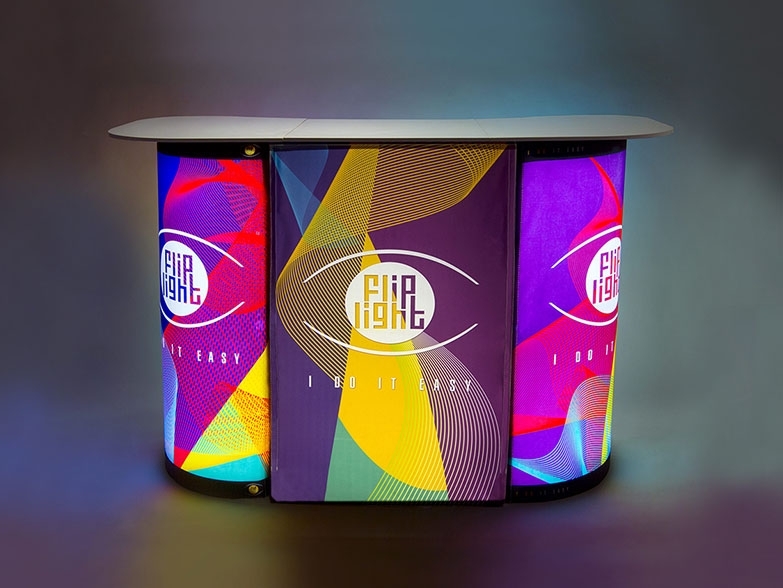 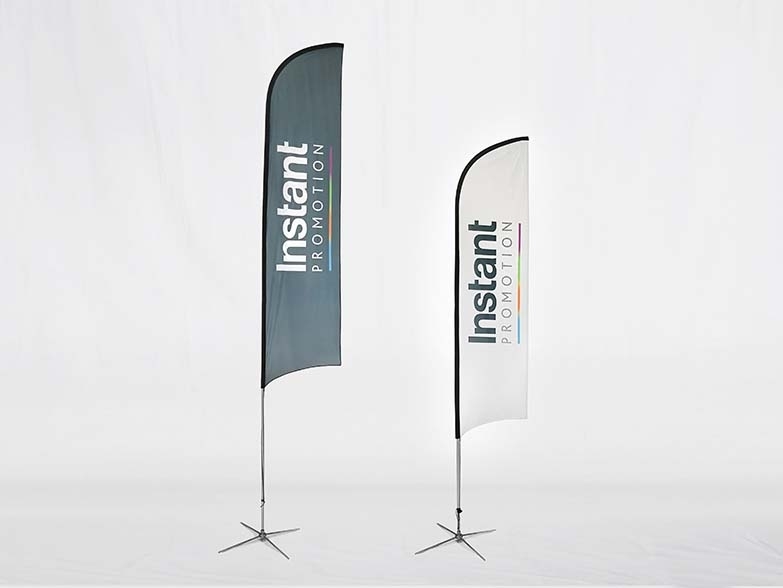 The 600D polyester material features 100% Pantone matched print coverage, and the package also includes printed half height side walls and a 2.2m Feather Flag attached to our top of the range Pro Expo aluminium frame. 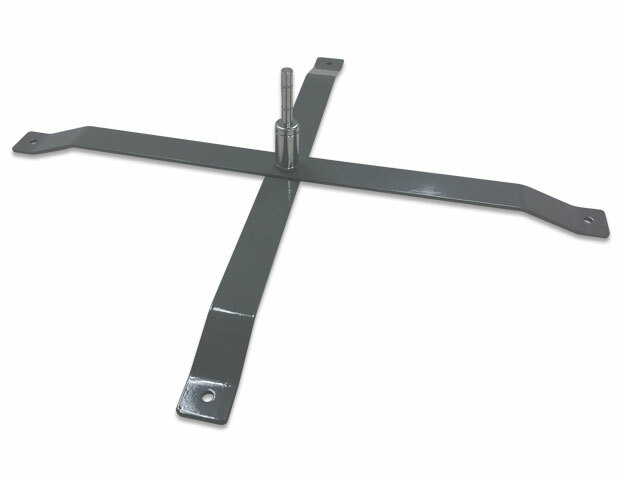 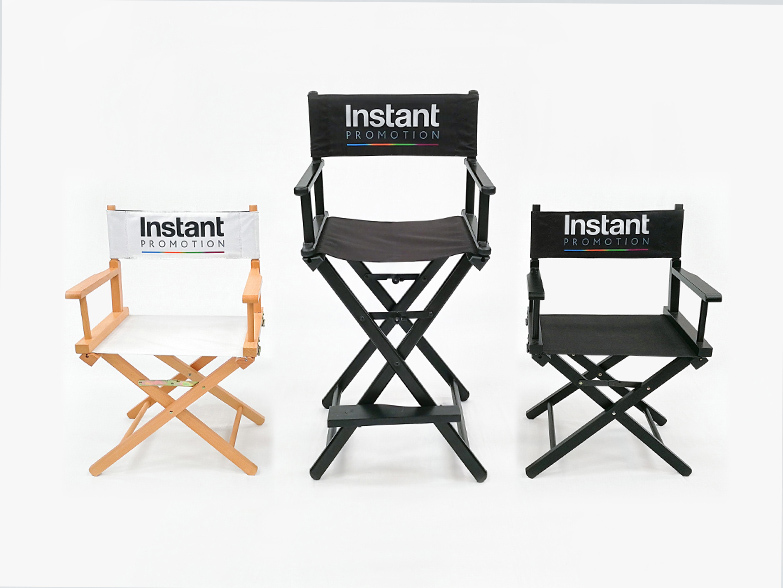 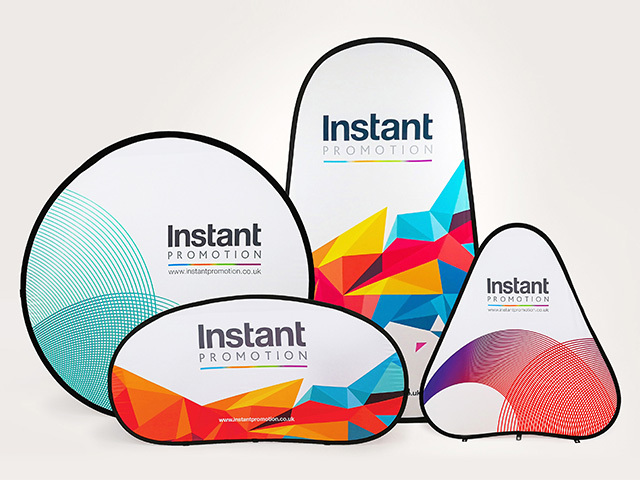 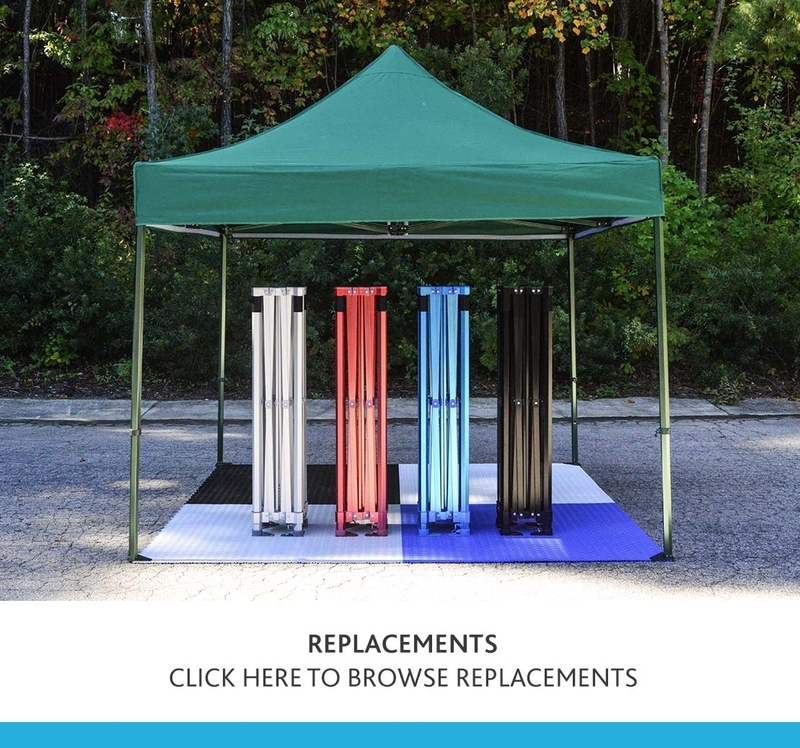 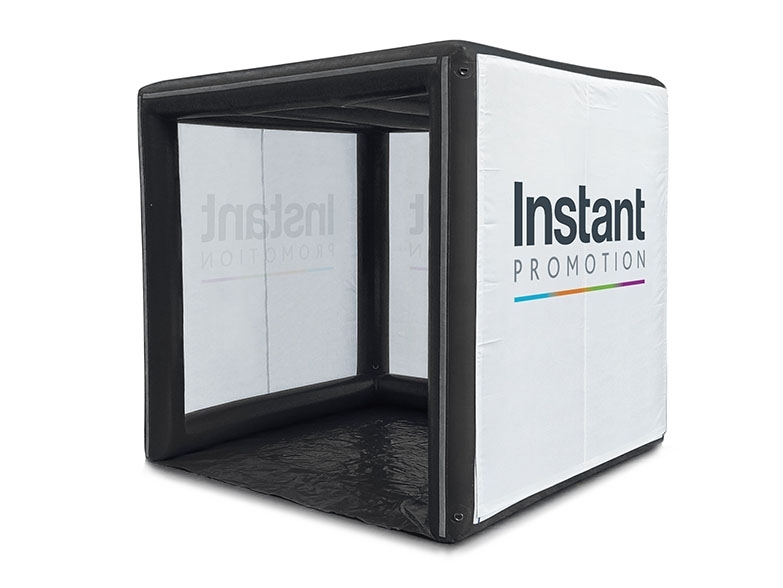 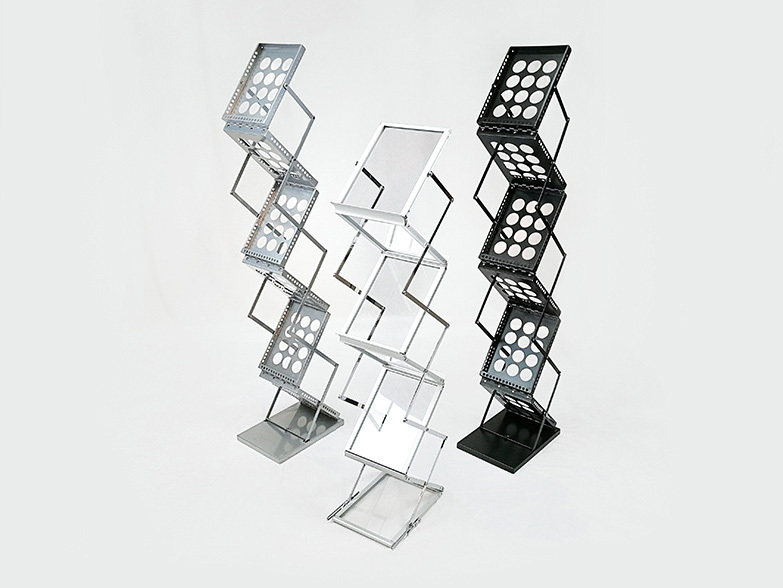 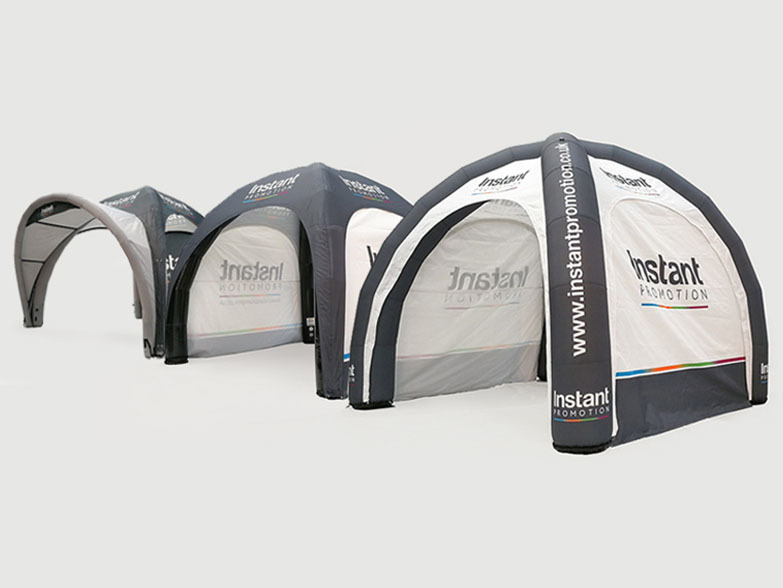 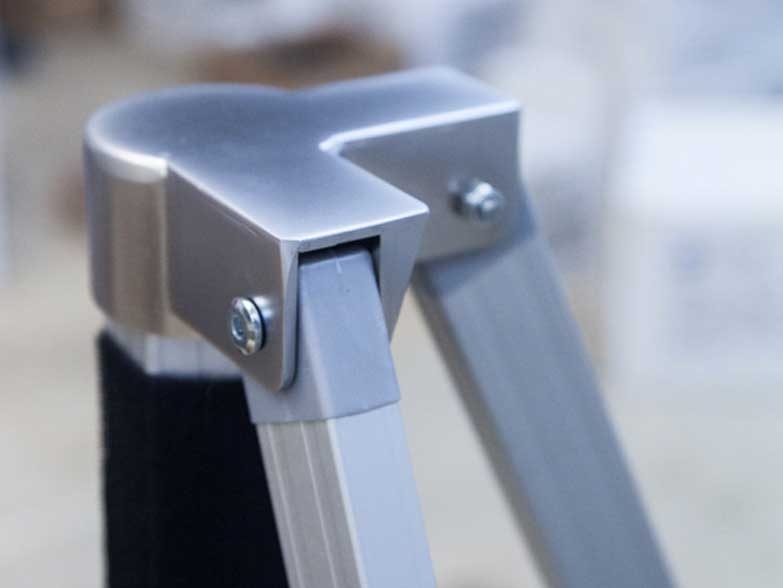 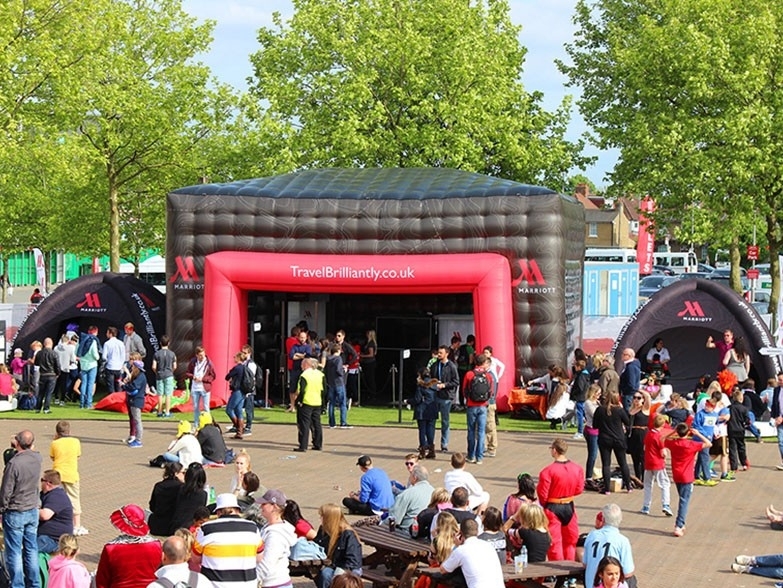 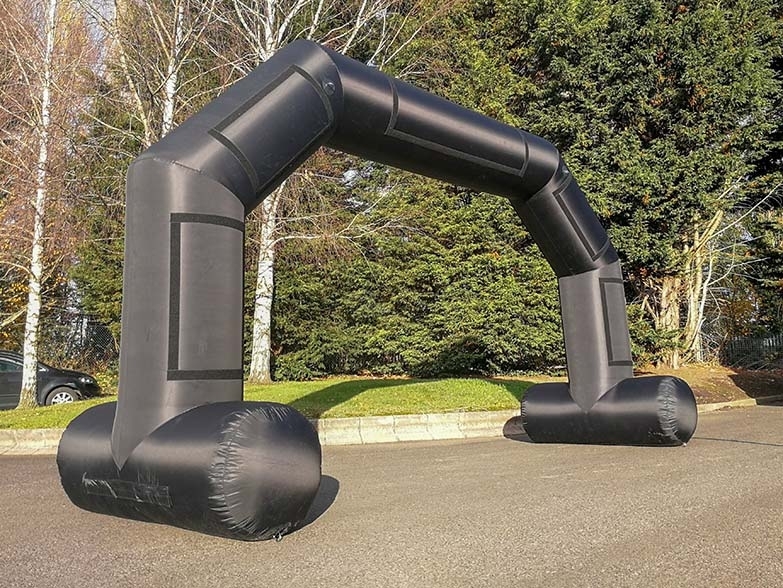 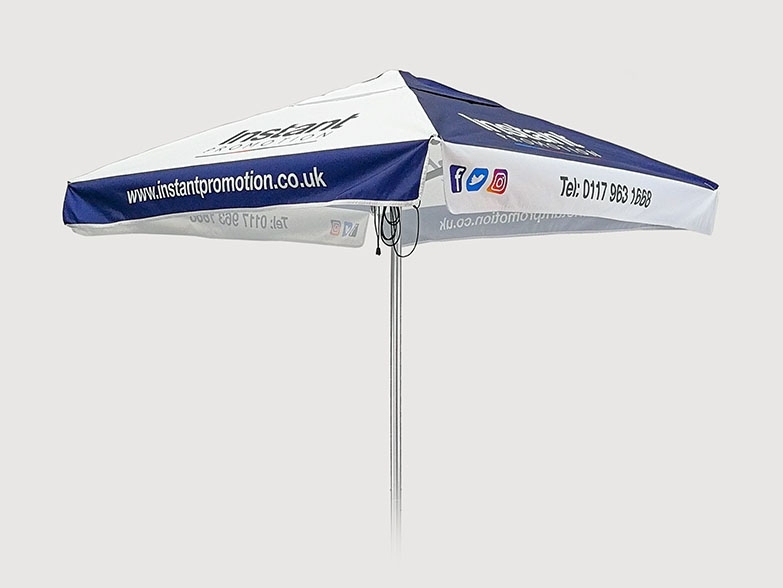 We have a number of preset package deals to make choosing your next branded gazebo an easier task, however every package is completely customisable if something's not quite right! 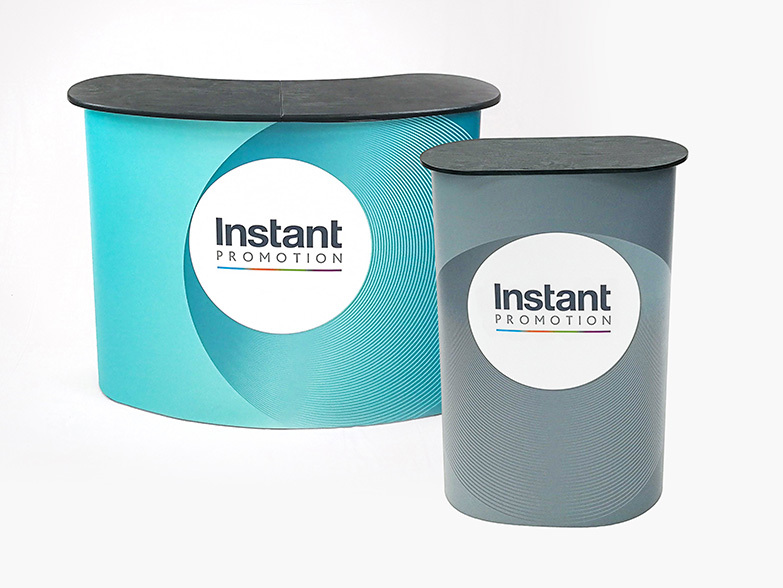 Call our Sales Team today on 0117 978 0127 to discuss your next event or marketing project - we'd love to work with you!